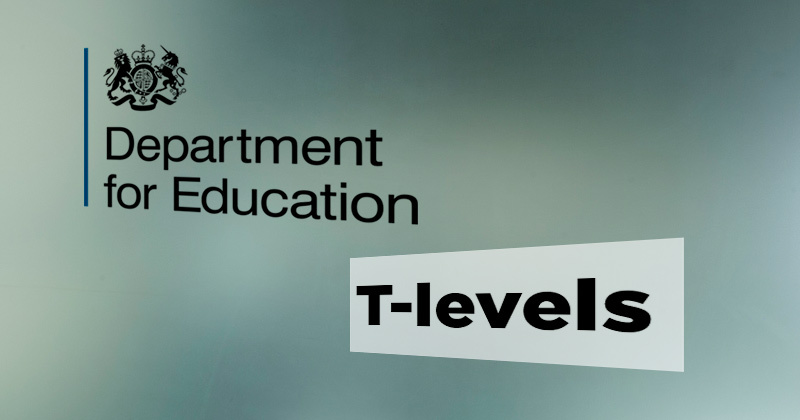 The Department for Education is forking out £95,000 to run “high-level message” sessions to train FE staff about T-levels. It has put out a tender looking for an organisation to create a “series of specialist events” to raise awareness about the reforms to technical education. These will also serve as information-gathering events for the public consultation on T-levels, which will be published soon after a delay of more than a year. “The government is introducing new college-based programmes, called T-levels, in 2020,” the tender says. 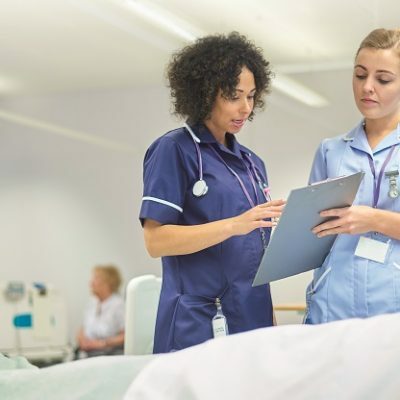 News of these events will be welcomed by many across the sector, given the general lack of communication on T-levels, and because understanding of the reforms has so far been limited. The skills minister Anne Milton announced in July that the first T-levels would be delayed until September 2020 – a year later than planned – following an assessment of the DfE’s delivery timescale. The remaining routes are still expected, as planned, in September 2022. In July FE Week revealed that no-one had yet been appointed to the T-level advisory development panels that should have met for the first time four months ago, even though they will be instrumental in the development of the new qualifications. The closing date for the DfE’s tender is September 20. The successful bidder must be available to deliver seven full or half-day events between October 9 and December 15. While the events will be useful to college and private provider staff, one FE Week reader described it as “a very short turnaround… to arrange awareness events on T-levels for FE staff starting October 9 – just three weeks to apply, get approval and organise said events”.